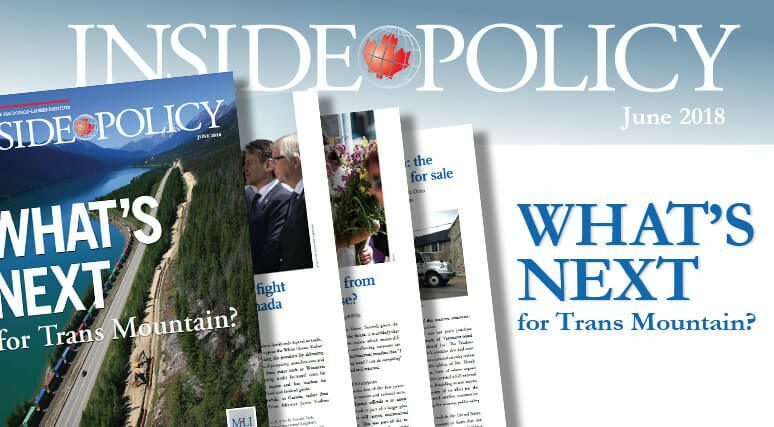 OTTAWA, ON (June 29, 2018): MLI has been at the forefront of the debate on how to best approach the Trans Mountain pipeline, and we are pleased to showcase a selection of our work on this topic in this issue of Inside Policy. 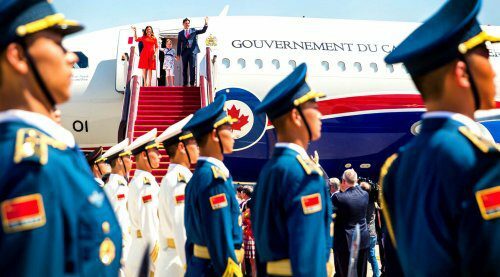 Managing Director Brian Lee Crowley looks at why the government nationalized Trans Mountain, which according to Munk Senior Fellow Sean Speer is another example of economic enfeeblement. Carin Holroyd and Munk Senior Fellow Ken Coates explore what this decision can teach us about the challenges facing investment in Canada. 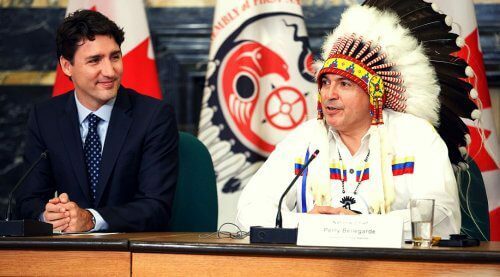 Yet, as Coates and Stephen Buffalo write, Canada’s natural resource economy could also benefit from a full Indigenous partnership – a realization that countries like Taiwan are beginning to understand, according to Coates and Holroyd. 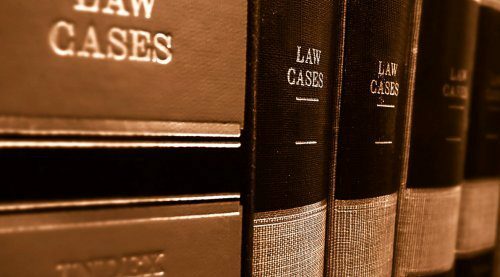 An important step was recently established with the Ontario government’s revenue-sharing plan with First Nations, as noted by Coates and Stephen Crozier. Canada’s economy could use such an injection of entrepreneurship. 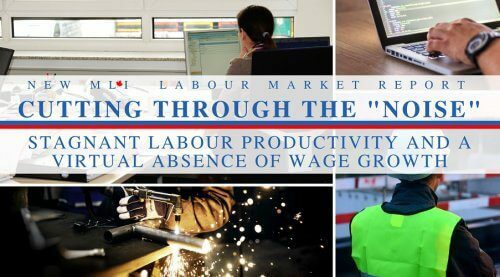 Munk Senior Fellow Philip Cross outlines the high economic costs associated with the government’s carbon tax plan, while Senior Fellow Linda Nazareth takes issue with the government’s plans for gender-equal pay. 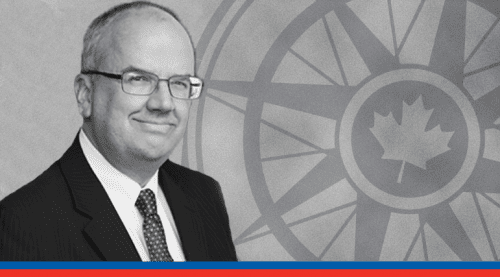 Speer also joins Robert Asselin to offer a guide for fixing Canada’s economic competitiveness. Most importantly, the federal government must also deal with NAFTA negotiations and a Canada-US trade war on the horizon. Munk Senior Fellow Laura Dawson makes clear that no one will win in a trade war – a point reiterated by former Republican Congressman Charles Boustany. Cross looks at the buoyant business climate in the US compared to the weak investment in Canada. Meanwhile, Larry Martin provides some recommendations on how to best increase market access in trade negotiations like NAFTA. 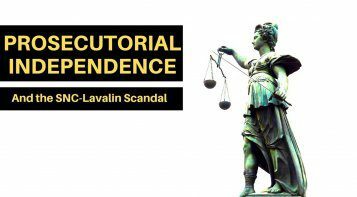 This issue also includes insightful articles on the need to strengthen pharmacare, the Supreme Court’s Comeau decision, the national security challenges facing Canada, particularly from China and Russia, and what Canada could do to help strengthen the G7.